A 32-year-old man is now dead after he was struck by a vehicle while walking along the roadway around 9 pm on Tuesday night. Loop TT was told that the victim, Christopher Ramlogan, had no fixed place of abode. 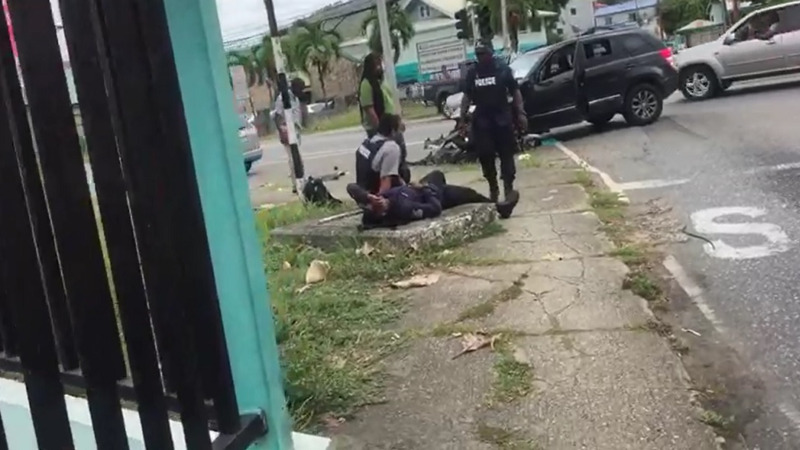 However, residents informed police that they knew him to frequent Picton Extension Road, Diamond Village, San Fernando. 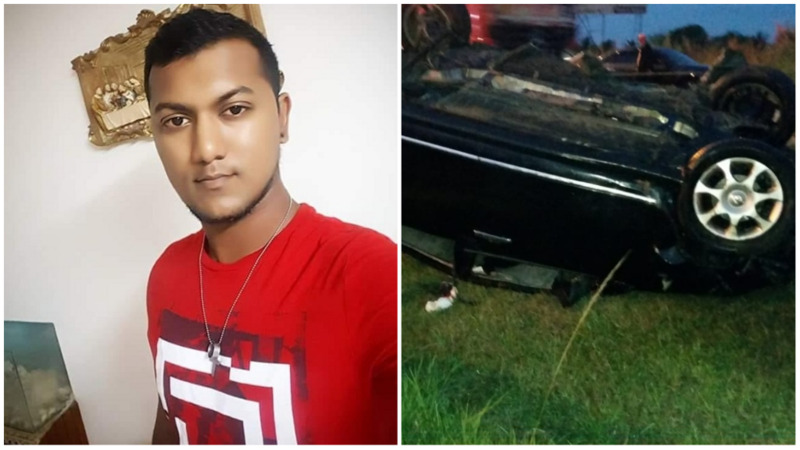 According to reports, Ramlogan was walking along the roadway in the community when he staggered and fell. He was subsequently struck by an oncoming vehicle. 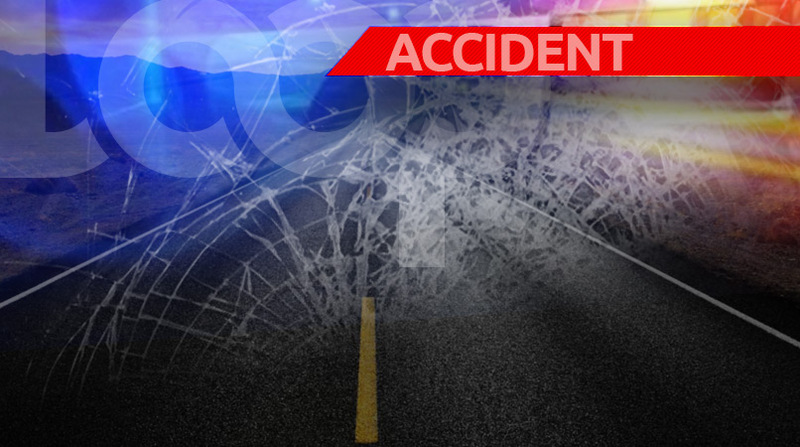 Police were contacted and responded but the injured man succumbed to his injuries.